Three reporters at the New Haven Register can look back on this Valentine’s Day and say they’ve done more than their part over the past year in playing cupid. 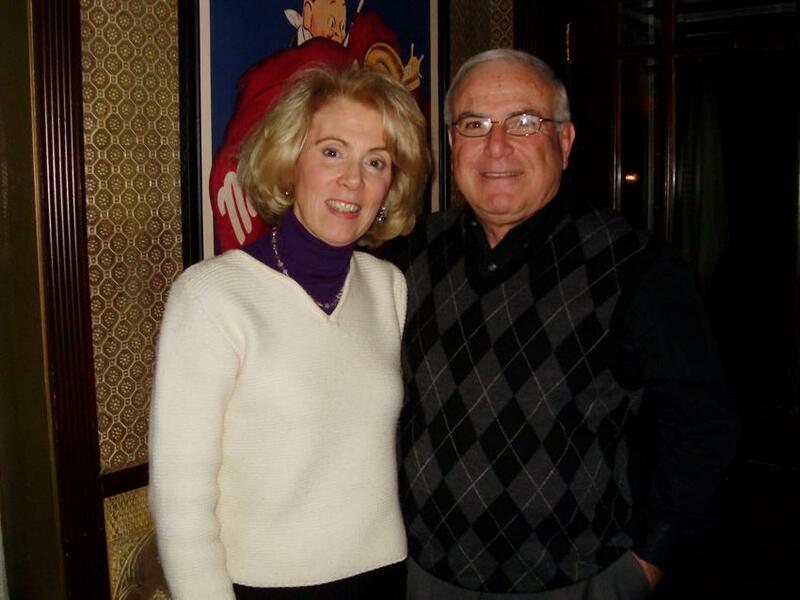 Annette Kirk, a supervisor at the Knights of Columbus, and Dan LaTorraca, a retired banker from Hamden, were fixed up on a date at Bar Bouchee in Madison thanks to the New Haven Register Matchmaker program. Amanda Pinto, Alexandra Sanders and Susan Misur launched the Register’s “Matchmaker” program last year after Managing Editor Mark Brackenbury asked staff to think up community engagement ideas. They set up readers on dates at local restaurants, who donate a $100 gift certificate for the occasion and get some free publicity in the process. Pinto got the idea after being glued to a similar feature, “Dining with Cupid,” a few years ago in the Boston Globe. Pinto had to think through liability issues, seeking and getting permission from the Globe to mirror its legal release form for participants. And how to best solicit participants. But there have been many success stories. Since launching in late summer, 140 readers have signed up to participate, ranging in age from 21 to 83. 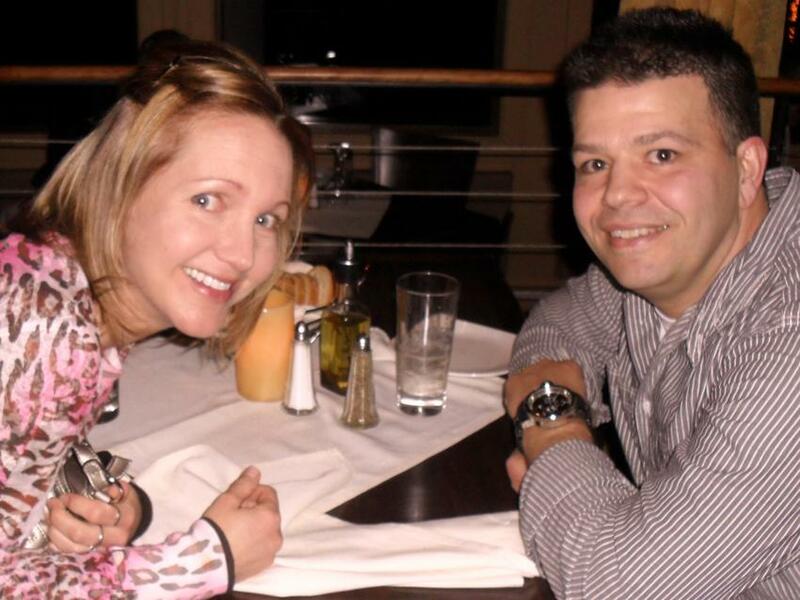 Melissa Tardif, a custodian at Quinnipiac University and dental hygienist, and Vincent Cerbone, an ultrasound technologist from Fairfield, hit it off from the start at their Matchmaker date at Leon's in New Haven. "I noticed how gentleman-like he was. ... He seemed genuine and real, like a great father, attentive." Pinto, Sanders and Misur have paired readers up for dates once a week since August, with the help of 17 participating restaurants. They’re on their 20th match. Matchmaker participants are asked to describe the night in an article that appears each week in the Register and to give a letter grade to the date. And the possibility of a love connection? Many of the readers who have been set up on Matchmaker dates say they’ll see each other again.